What is the right gift for MrsC? The big day is almost here. I can tell you the reindeer, elves and I are even more excited than you are. My elves and I really enjoy the challenge. Truthfully when you have love and Christmas magic on your side you can do almost anything. Like getting just the right gift for someone. Flying reindeer are hard to catch – especially with a magic key! It was on a flying reindeer! Scunner, my Grumpy Elf, lost my magic key. It’s the magic key I use Christmas Eve to get into houses. Then Scunner found my magic key! And then he lost my magic key — again! 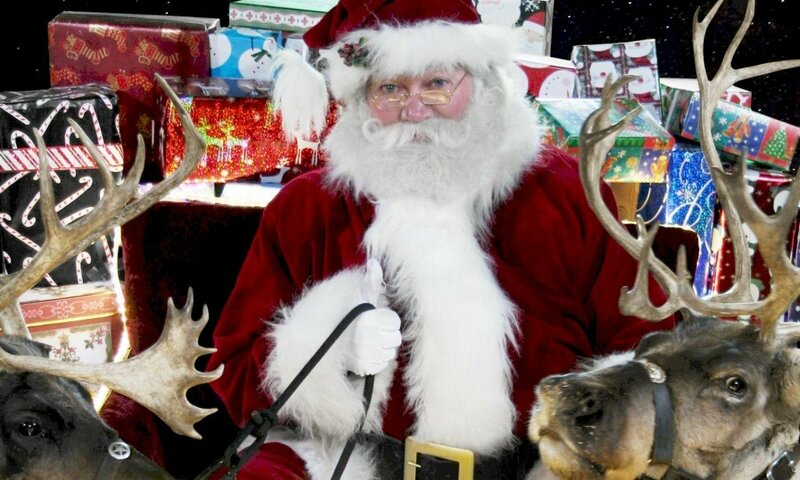 Remember the reindeer that had your magic key stuck on its antler? Well, we chased that reindeer for miles. Your magic key turned him into a flying reindeer! The poor beast was terrified. It had probably never been a flying reindeer before. 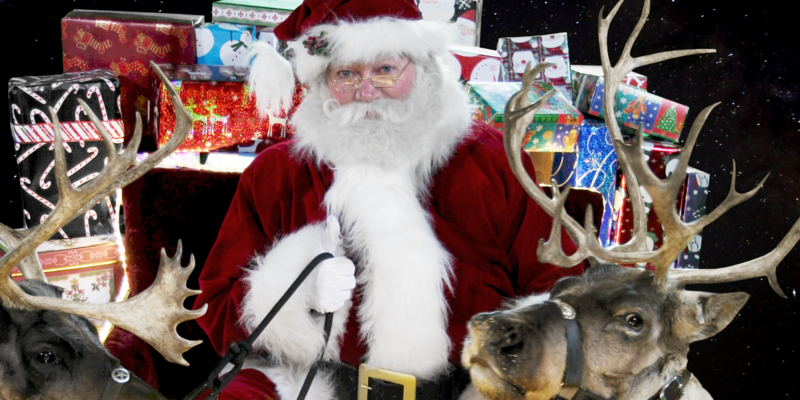 Wild Reindeer & Santa’s Magic Key – Read the story now! Wild reindeer are not like my magic reindeer. But that doesn’t mean they can’t run fast! Scunner my Grumpy elf is still trying to get my magic key. He emailed me again today. We have just been in Finland and GOOD NEWS! We found your key. The bad news is we lost it again. Grumpy Elf Scunner lost my Magic Key! My Grumpy Elf. My dear sweet grumpy elf! Well, today I got an email from Scunner, my grumpy elf. I hope you are sitting down to read it.